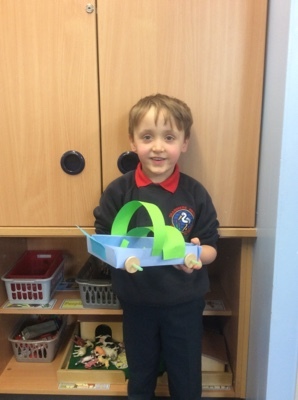 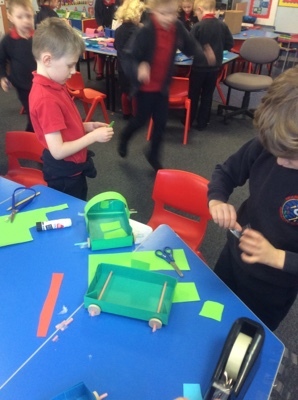 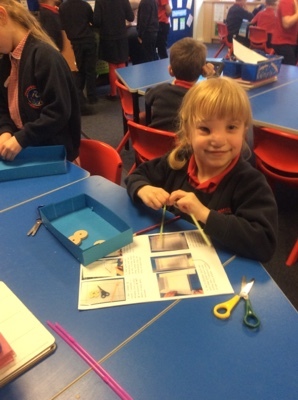 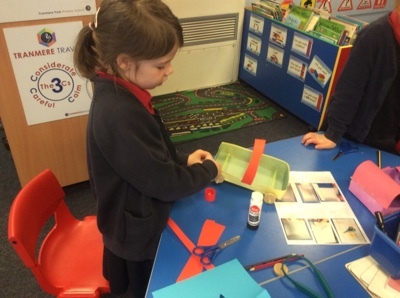 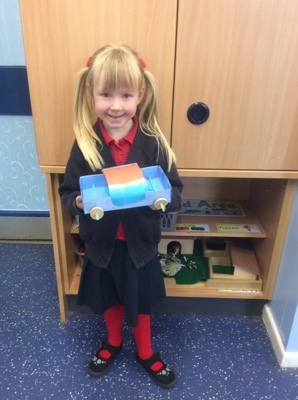 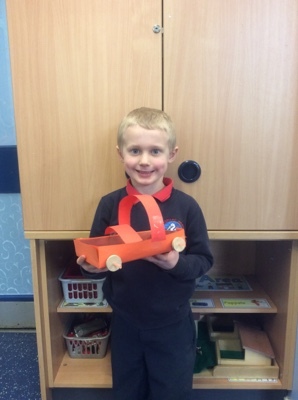 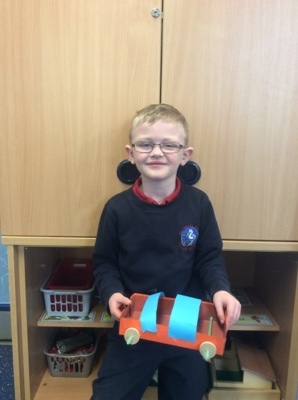 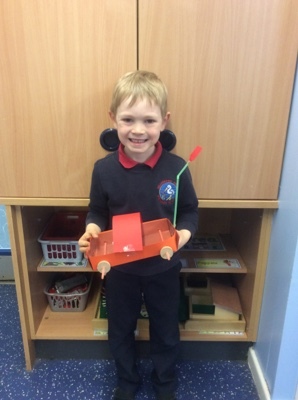 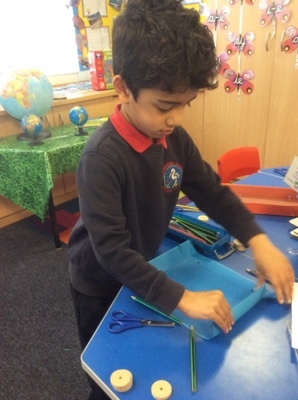 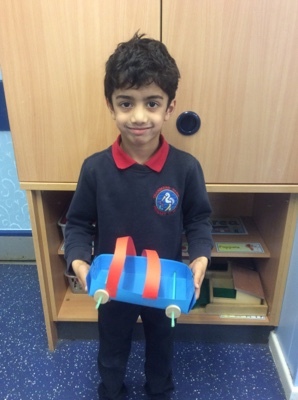 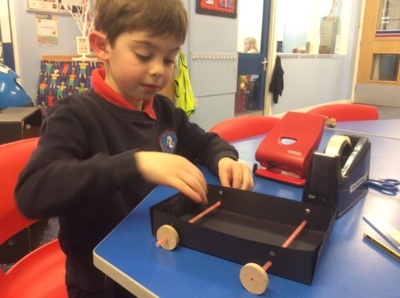 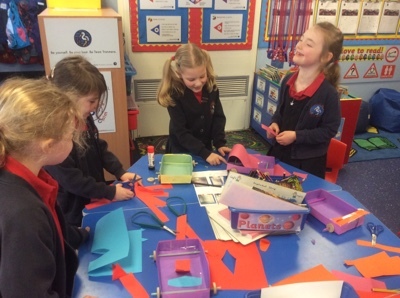 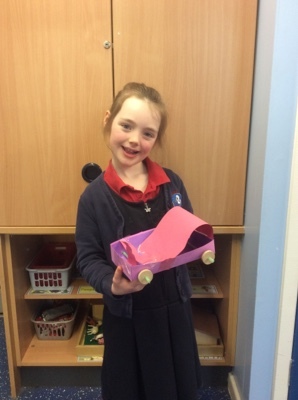 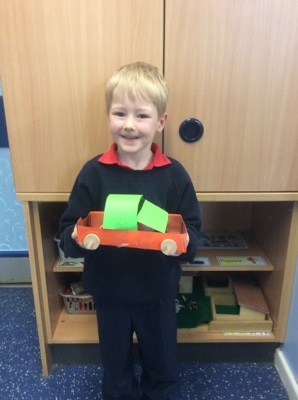 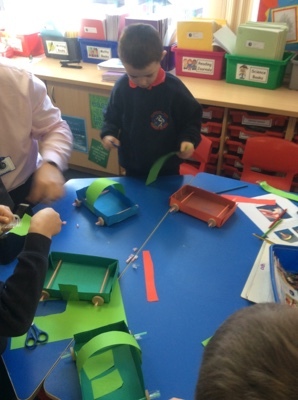 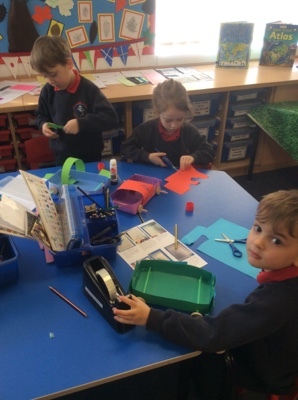 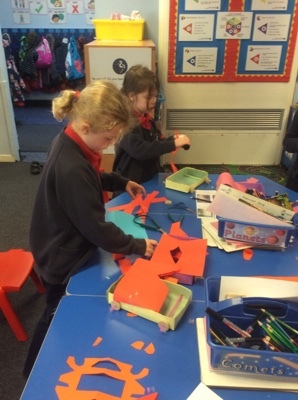 To finish off our topic ‘From A to B-Transport and Travel’, we all followed instructions on how to build a car. 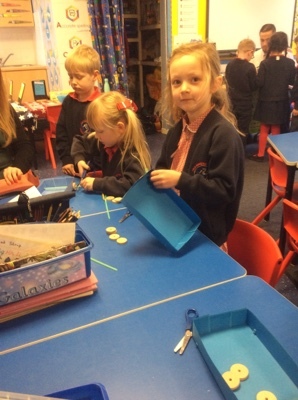 We had lots of fun making them and added our own personalised touches. 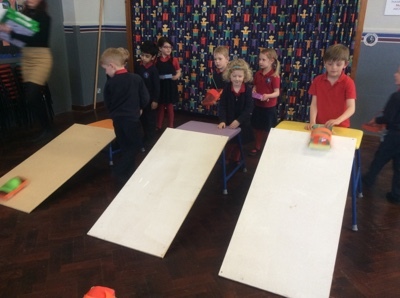 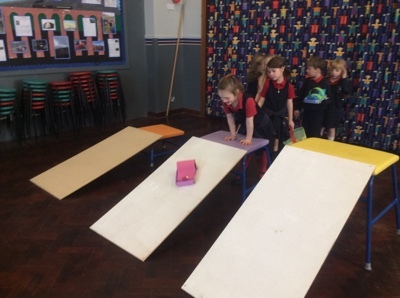 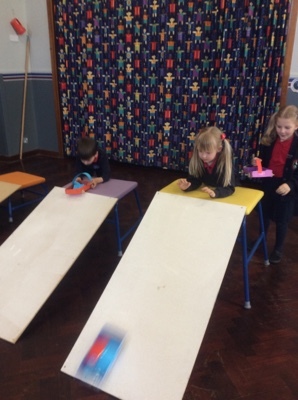 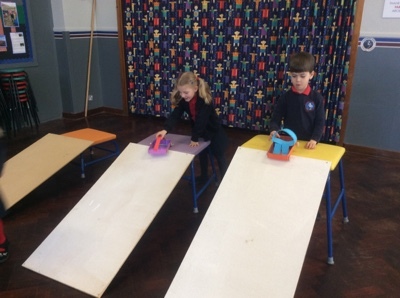 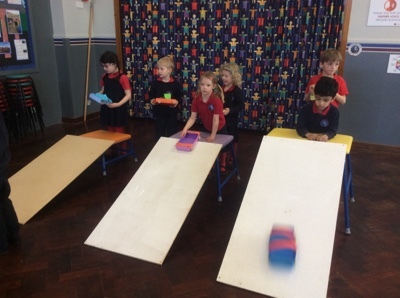 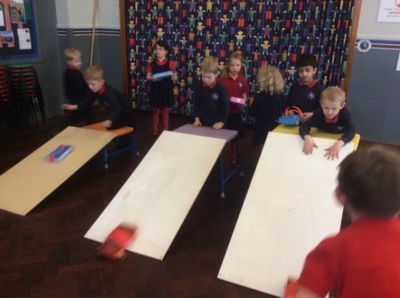 In the afternoon we tested how well our cars would travel by sending them down ramps. 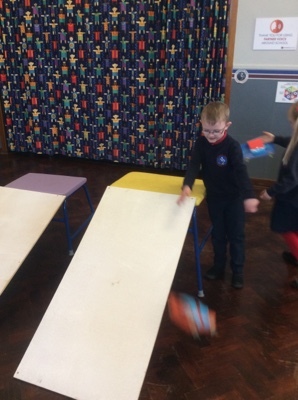 We measured how far they travelled.